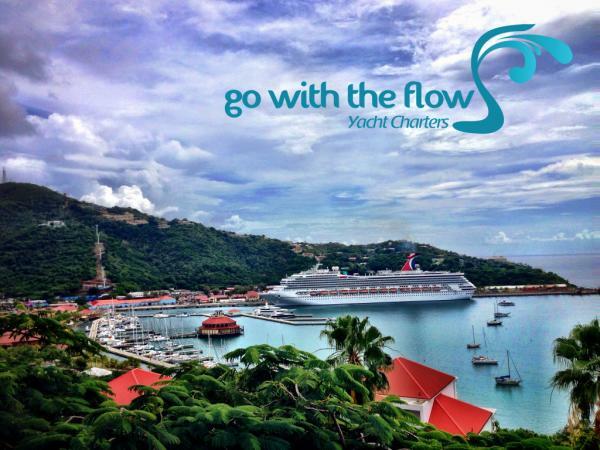 This information is provided by Go With The Flow Yacht Charters. Please confirm all details direct with them prior to booking. Yachting Limited neither endorses Go With The Flow Yacht Charters nor guarantees the accuracy of this listing. A Virgin Islands Yacht Charter company providing USVI and BVI Yacht Charter vacations. From the crew to the food, we will make this an easy, fun, and memorable experience. There are no user reviews for Go With The Flow Yacht Charters yet. Be the first to add a review.